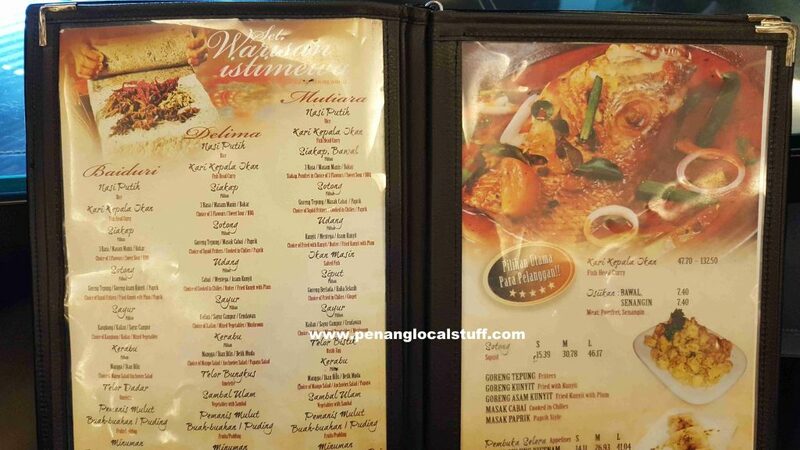 Restoran Pen Mutiara is a restaurant featuring authentic Malay food, located at the Wisma Nelayan in Batu Maung, Penang (opposite Southbay Plaza). The building also houses a hotel (Hotel Pen Mutiara). The signature dish in Restoran Pen Mutiara is the fish head curry (kari kepala ikan). 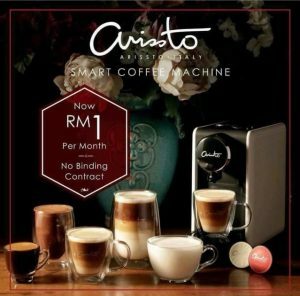 There are also other Malay dishes like telur dadar (egg omelet), kangkong belacan, tomyam, kerabu, sotong goreng tepung (squid fritters), and many more. We went to the restaurant on a Tuesday evening, and it was not crowded. Our group ended up ordering the fish head curry, telur dadar, tomyam, and sotong goreng tepung. The food was tasty, and it was a good dinner. 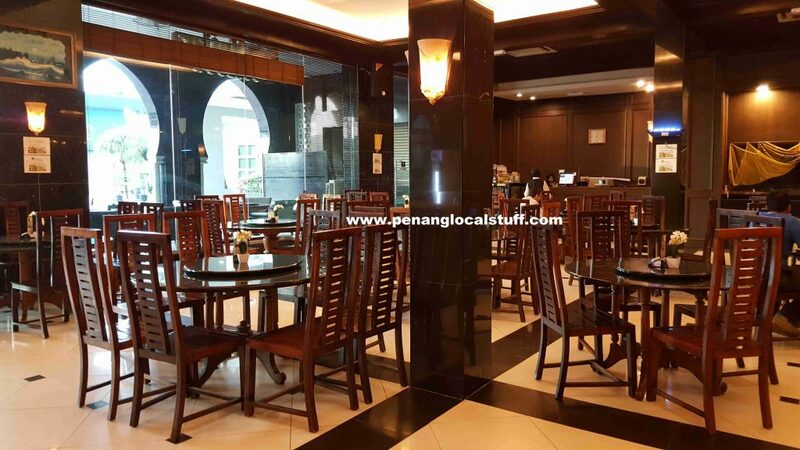 Overall, Restoran Pen Mutiara is an excellent place to get authentic Malay food in a comfortable, air-conditioned environment. 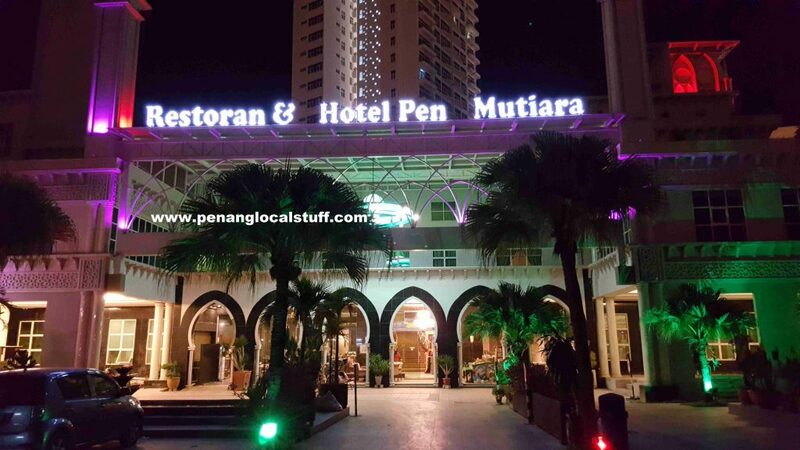 For those working in multinational companies, if you have foreign visitors, bring them to Restoran Pen Mutiara to try some Malay food.